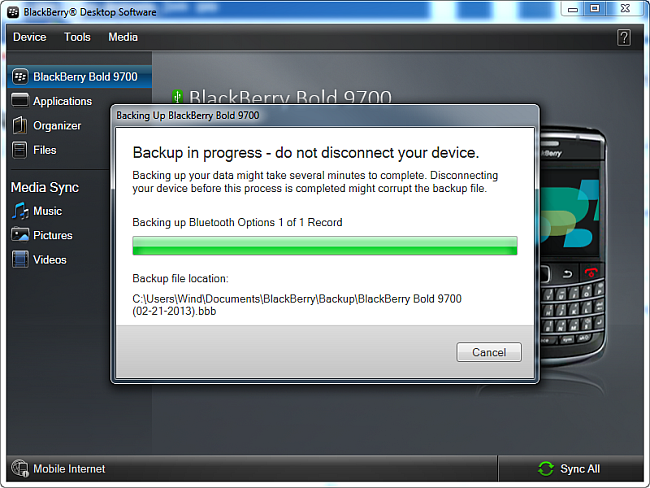 How to transfer BlackBerry calendar to iPhone? 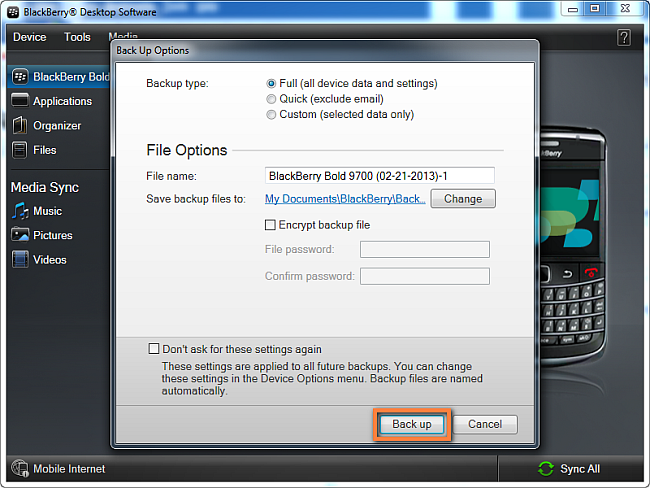 Home » How to transfer BlackBerry calendar to iPhone? 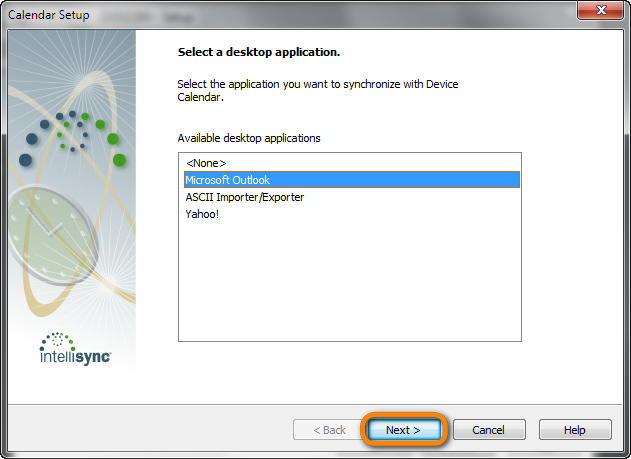 This article explains how to transfer the BlackBerry calendar to iPhone. 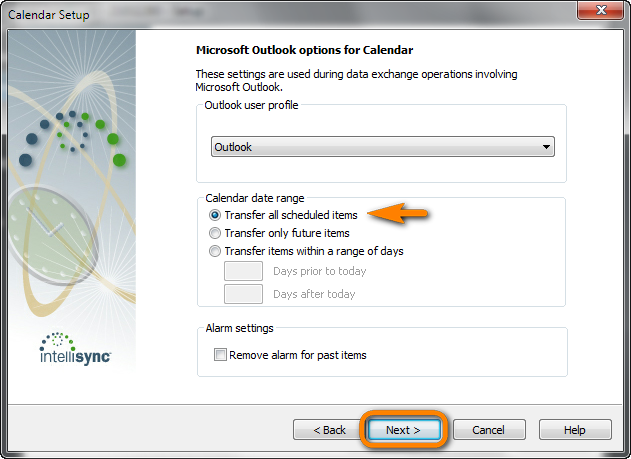 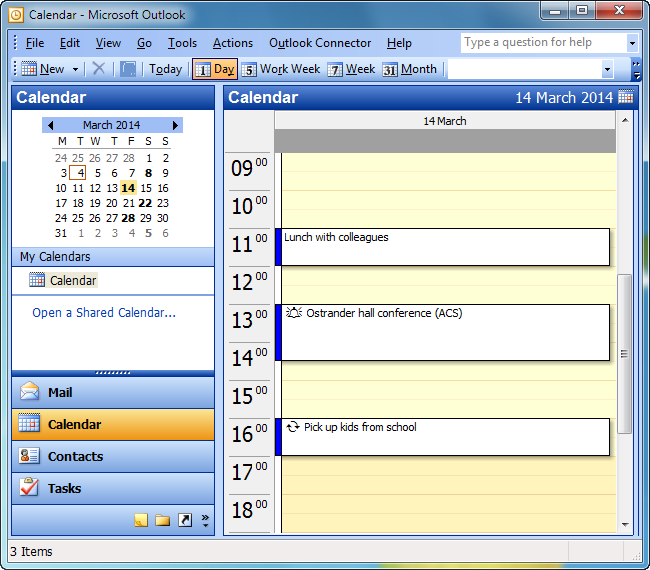 To do so you’ll need Outlook in combination with CopyTrans Contacts. 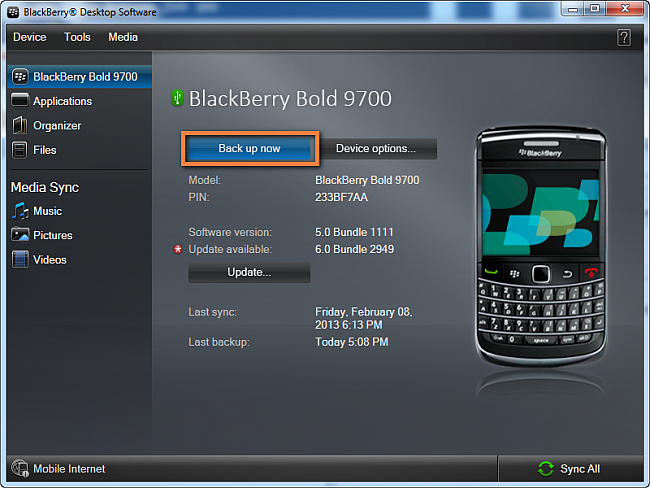 This method works for all phones running BlackBerry OS and all iOS devices including the latest iPhone 8, iPhone 8 Plus & iPhone X. 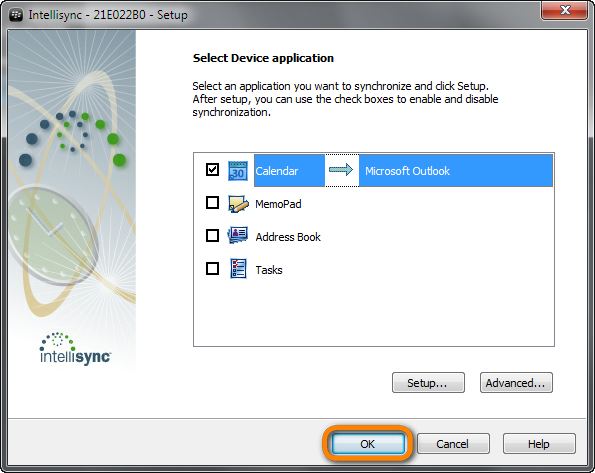 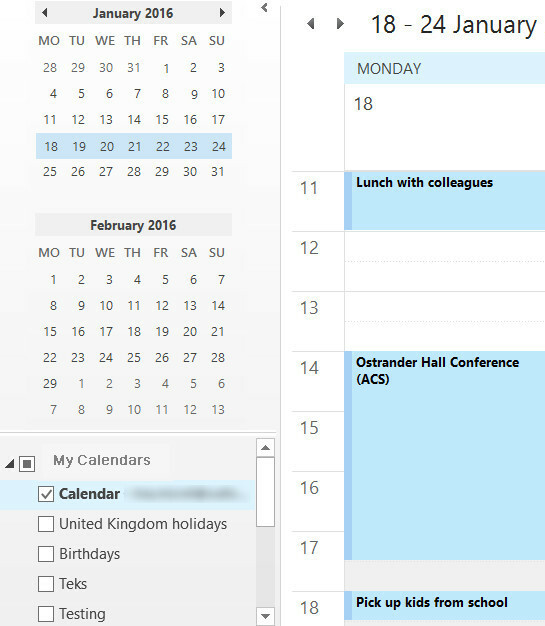 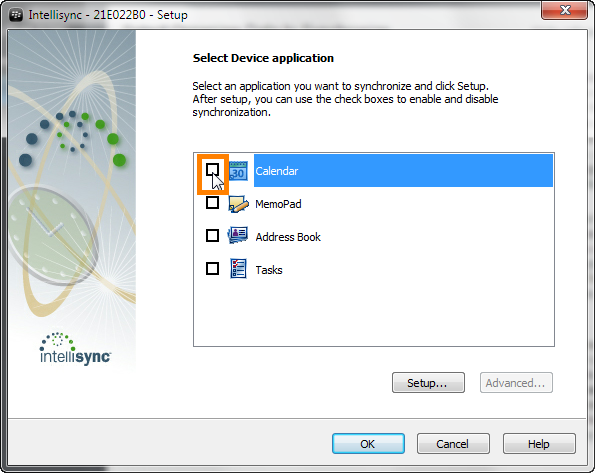 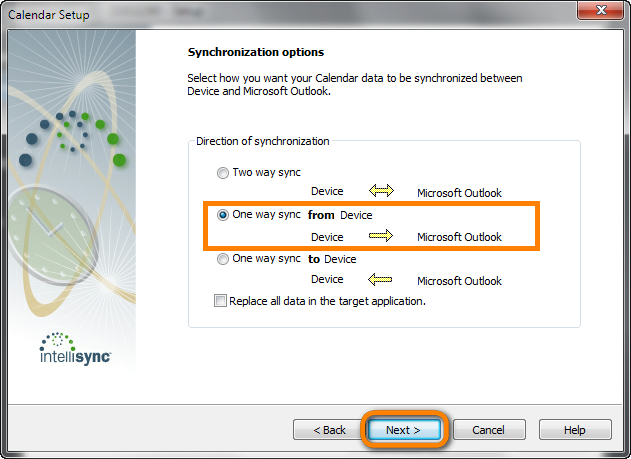 NOTE: If the Calendar option is greyed-out and shows “(syncing wirelessly)”, this means that you are currently syncing the BlackBerry calendar to an online service. 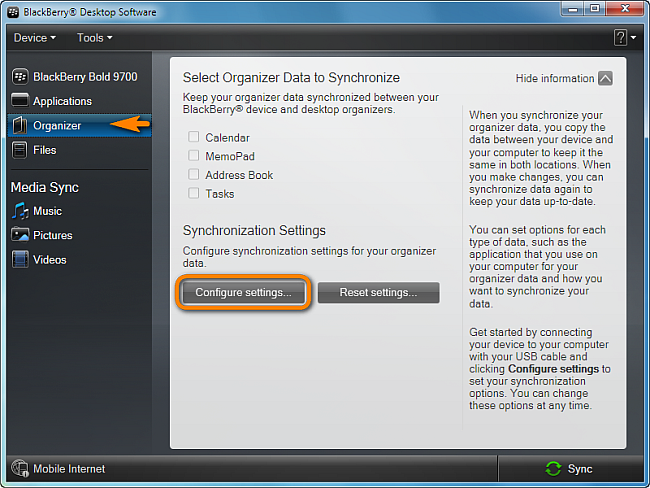 Please turn off wireless synchronization from within your BlackBerry. 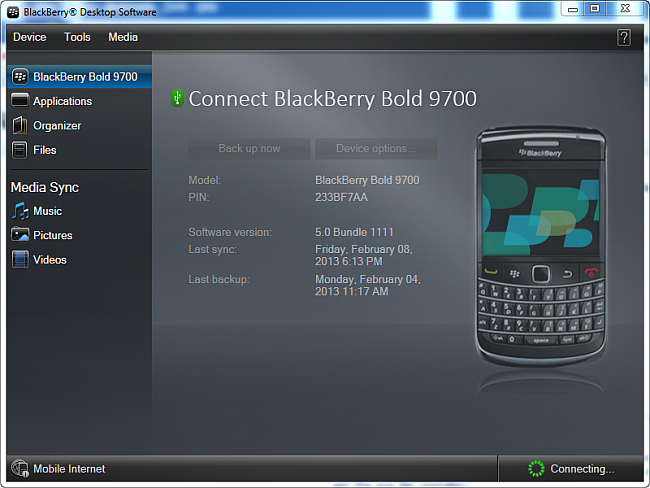 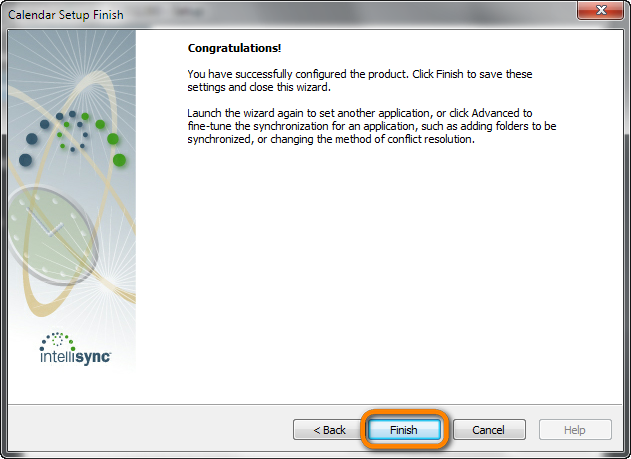 If the wireless sync option is not available on the BlackBerry, refer to this troubleshooter.